These gift ideas for mermaid fans are just the thing to stuff into a stocking, tuck under the tree, or share with a co-worker. Some are just too cute! I’ve been on the hunt for a few items to bolster her mermaid collection and found a few I thought I’d share. Gift-giving season is coming up soon and I’ll be splitting a few of great mermaid gifts between her birthday and Christmas. Are your kids obsessed with these changing color sequin gifts? We have a pillow and a bracelet in our house and my daughter really wants this for her reading nook. 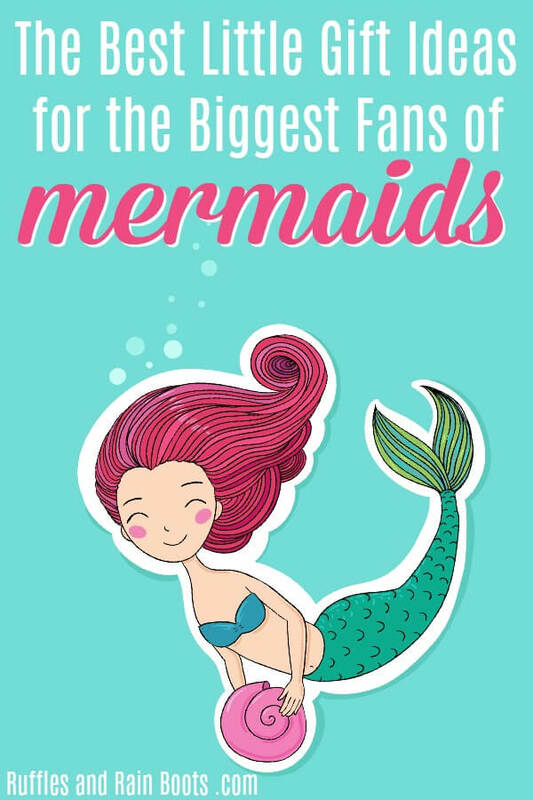 Anyone would love to receive this gift for mermaid lovers. I bought this mermaid blanket for my daughter and it’s the first thing to come out during our family movie nights – she absolutely loves this blanket. The charm would be a cute stocking stuffer or to hang on the gift with the mermaid blanket in it. I found this and friends, if I’m being honest, I want this for myself. Nevermind I eat lunch at home most days and have no actual need for it, I think it’s one of the best gift ideas for mermaid fans. Okay, so this might be another gift I want for myself. Not might – these are definitely going in my own stocking this year. Full disclosure: I might have bought one of these for myself. How cute are these mermaid makeup brushes?! 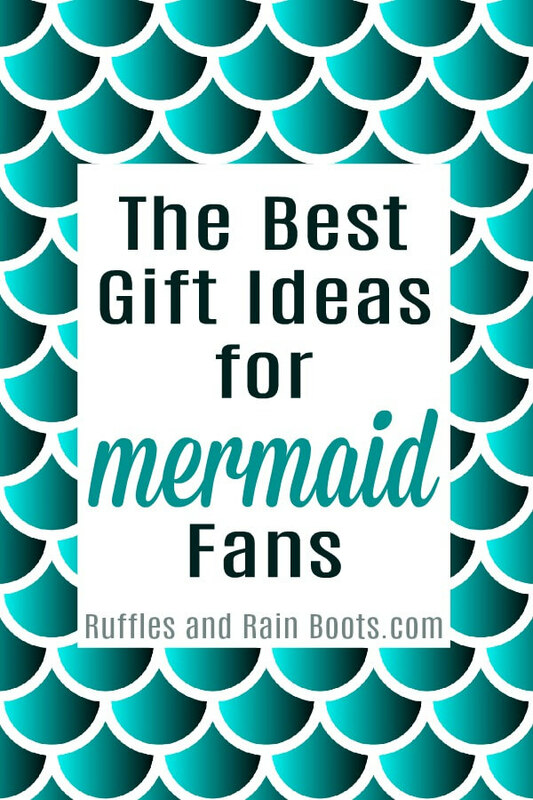 And aren’t they just one of the best gift ideas for mermaid lovers? There are still things which surprise me, and this adorable terrarium is one of them. The little mermaid fans will just love her! We’ve made our own mermaid bath bomb (ah-may-zing fun) but these are much quicker. I love these for a white elephant gift for an office co-worker or a friend who just needs a smile. This is another one I might have picked up for myself. In my defense – fuzzy socks are my world. Mermaid fuzzy socks just make them better.